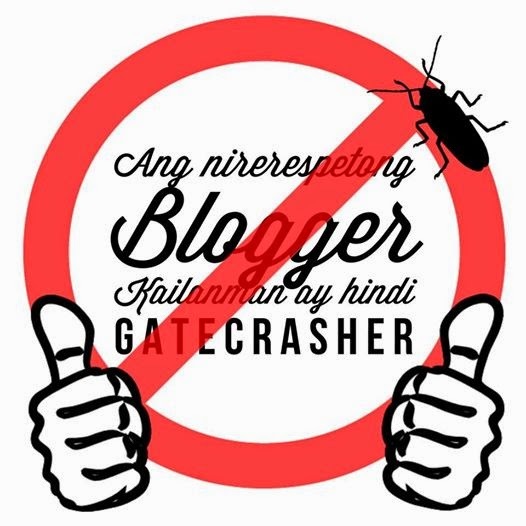 As a blogger myself, I get personally annoyed when I hear about unscrupulous bloggers that find ways to take advantage of establishment owners and resort to desperate tactics, such as gate crash events, then DEMAND for GC's and free meals after. I honestly try to keep my hands out of the politics in the Philippine blogging world, but I think it's time I took a stand. After hearing about a recent incident, I have decided that enough is enough and it's time to tell you all how I feel. The South is truly booming with a lot of great restaurants. 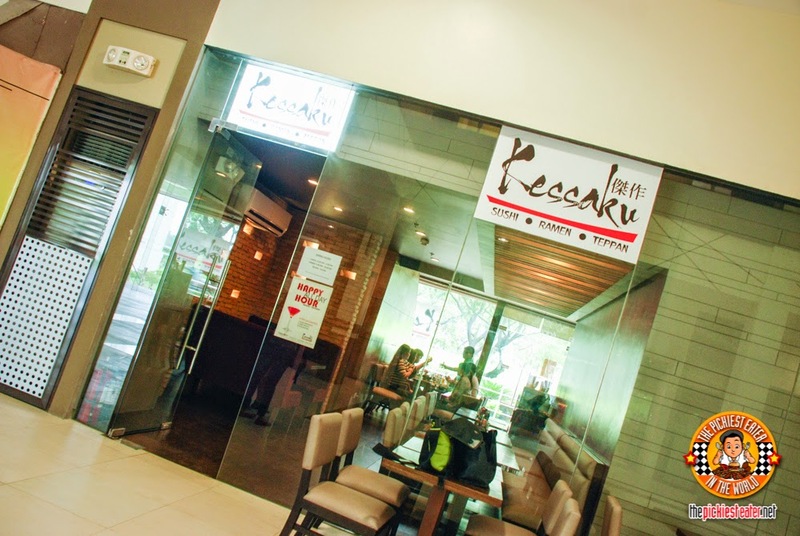 So we come from the other side of town, Richie and I make it a point try to find a restaurant in the Alabang/Paranaque/Las Pinas area that we could visit, that would make our traffic filled ride worth our while. Thankfully, we found another restaurant we could add to our list in Kessaku, a restaurant that serves delicious Japanese food, including complete and filling bento box meals available for lunch! If you're a follower of this blog, then you know all about Richie's travels around California a few months ago. 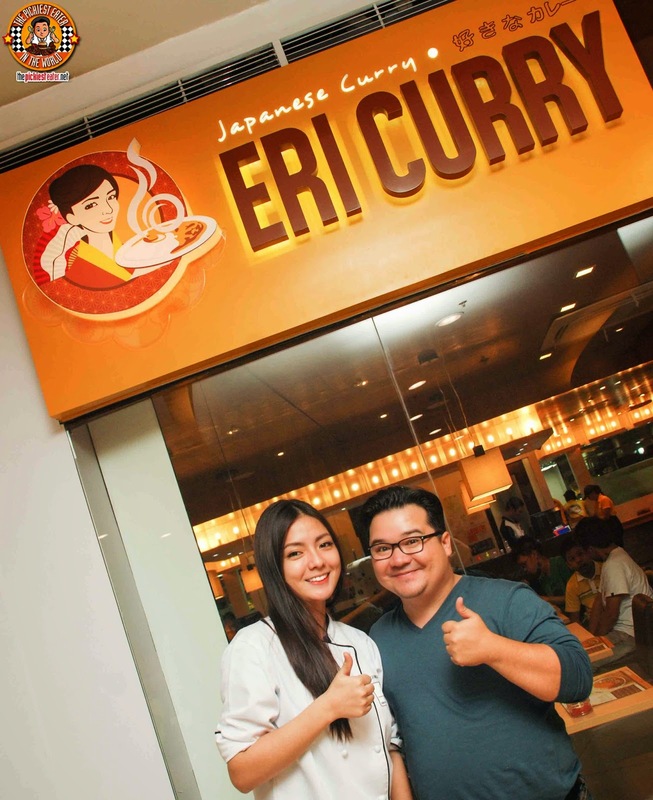 Like you, I too watched in envy as he would post delicious dishes from the U.S.A.. 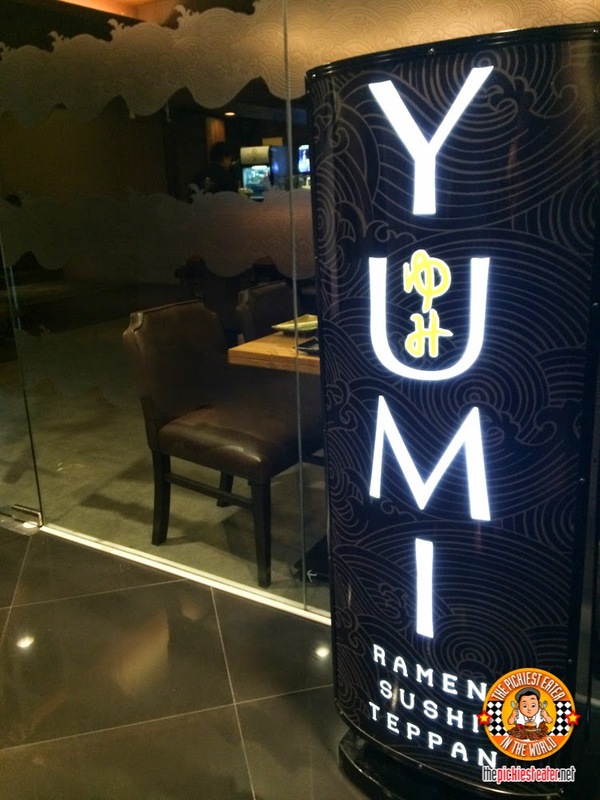 So when we got an invitation to visit Yumi Japanese Restaurant in Greenhills Promenade, I decided to go alone and give him a taste of his own medicine, and show him what he was missing back home. Much to my delight, I discovered that Yumi serves beautifully plated Japanese dishes. But more than just being visually stunning, the dishes were of course delicious! Did I ever mention that I used to live in Hawaii? This was around 1981, so I was a very young boy. I must admit, I don't have very vivid memories about the joys of living there, but I do remember it being a taste of paradise. I was fortunate enough to go back in 1998, and it was even more amazing than what I remembered (Especially since I could appreciate seeing beautiful women rollerblading around the mall in a bikini hehe). My experience there makes me believe that, should I ever decide to leave my home country, one of the places I would first consider living in, would be Hawaii. Think about it.. It's got the best of both worlds! You have the beauty of the tropics, without fully losing the coolness of the temperate zones. 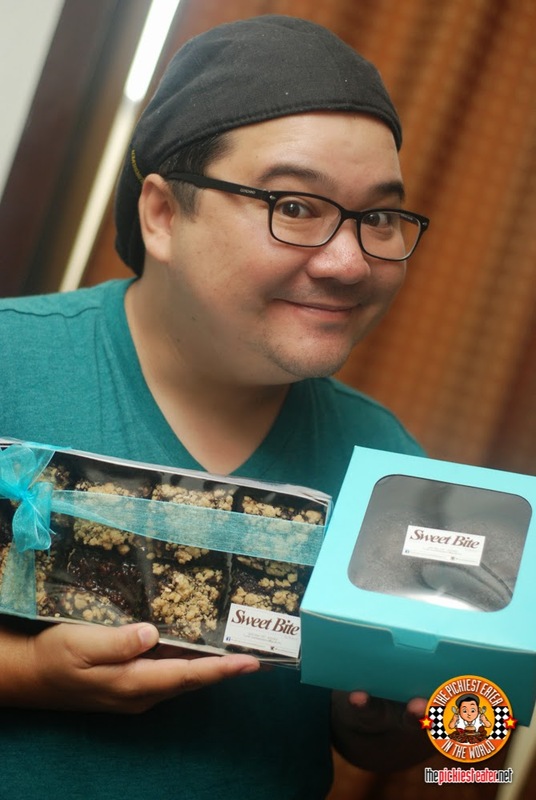 As I continue to dream about my return to Hawaii some day, I was elated to find that a part of Hawaii is arriving in our country soon.. And in even better news, it's going to be in the form of one of my favorite things in the universe.. Burgers! 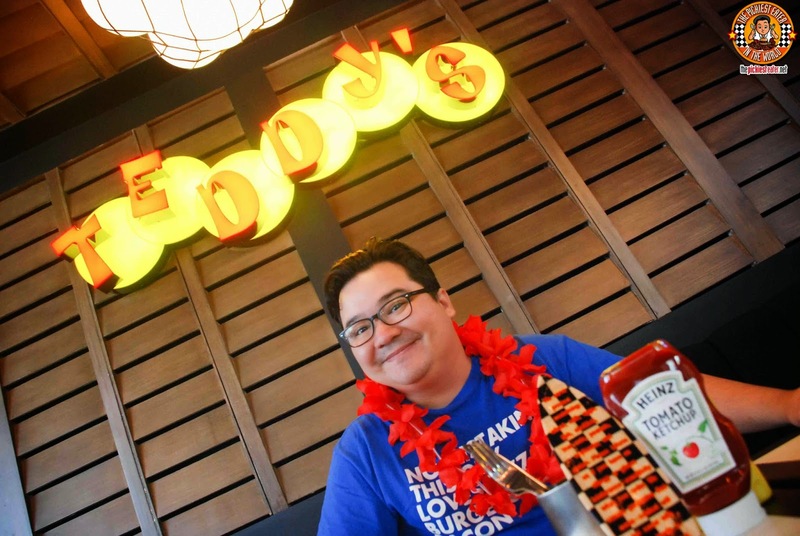 Teddy's Bigger Burgers, voted the Best Burger in Hawaii by Honolulu Magazine, is opening its first branch in the Philippines on August 23! Admit it.. The very first thing you think of when you hear the words "Wee Nam Kee" is Hainanese Chicken, right? Well, I know I do. But can you blame me? 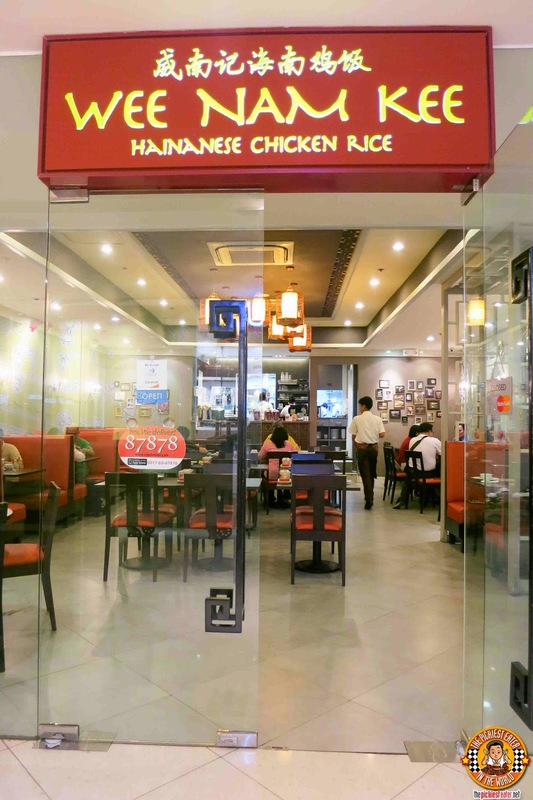 Since opening their very first restaurant in Ayala Triangle a couple of years back, the name Wee Nam Kee has become the golden standard when it comes to the Singaporean Chicken classic. I've been back to Wee Nam Kee a couple more times since my first post, and the star of our visit was always the Hainanese Chicken (for Rina, it was the chicken and their Cereal Prawns, which is also quite a popular entree), coupled with their awesome Chicken Rice. I realized that, though I was so focused on their chicken every time would visit, the true test of a great restaurant isn't just by how well they execute their signature dish, but how they also manage to grab your attention with the other dishes on their menu. I resolved that the next time I go to Wee Nam Kee, I would see how much I would enjoy a meal there, without ordering the Hainanese Chicken and rice. Someone upstairs must have heard me, because my next visit ended up being to try Wee Nam Kee's items from their new Singapore Culinary Treasures menu! The metro has gone crazy over Ramen.. And I've got to admit, despite being a late bloomer in the game, I've become a fan of it. I admire how Wrong Ramen has carved out a niche for itself for boldly concocting the most ridiculous recipes that would drive the most loyal ramen purist up the wazoo. 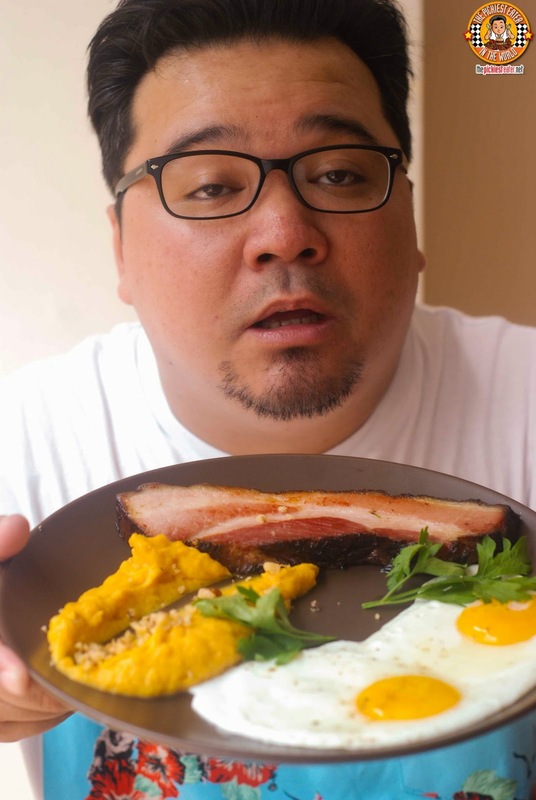 This time, they've collaborated with Ramen heavyweight, Hanamaruken, to come up with a Ramen dish that still has the insanity that Wrong Ramen is known for, but with the authentic techniques that Hanamaruken is known for. 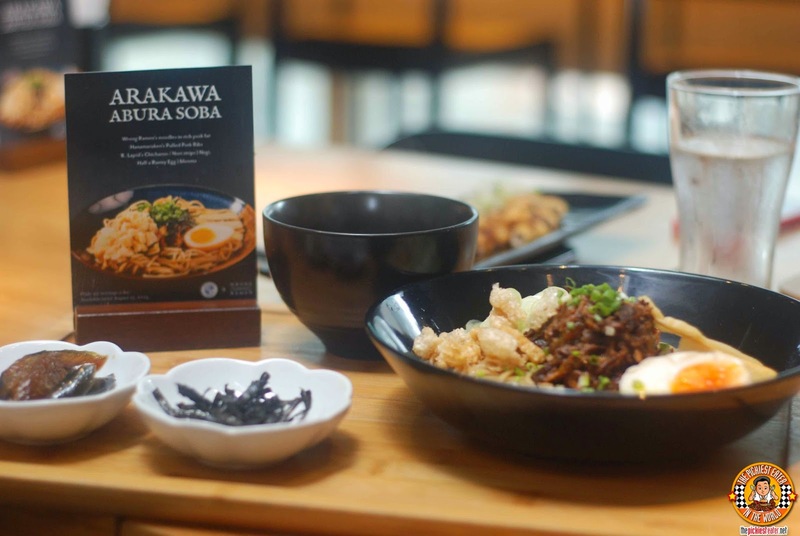 Ladies and gentlemen, start your engines, because you have until September 15, to try the Arakawa Abura Soba. 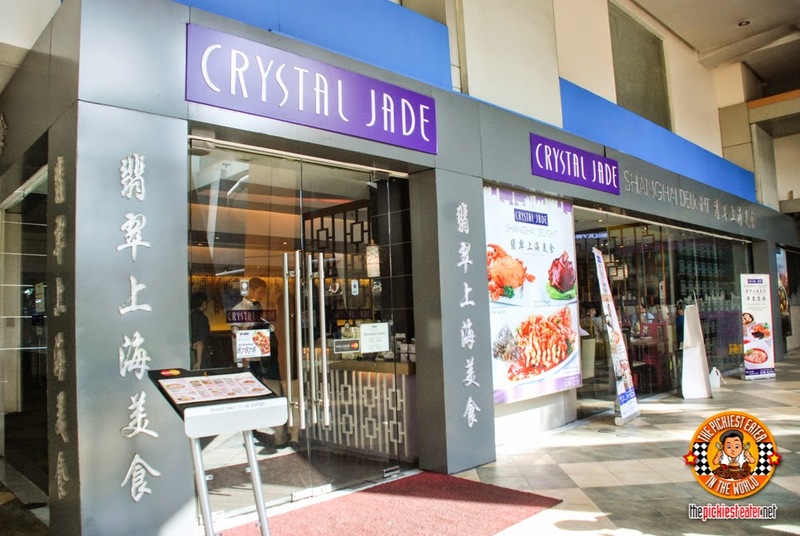 Just last June, Crystal Jade Dining In at BGC had their Weekend Dim Sum Buffet showcasing delicious Cantonese dim sum. And then I remember a friend commenting on our Instagram, asking if Xiao Long Baos are included. 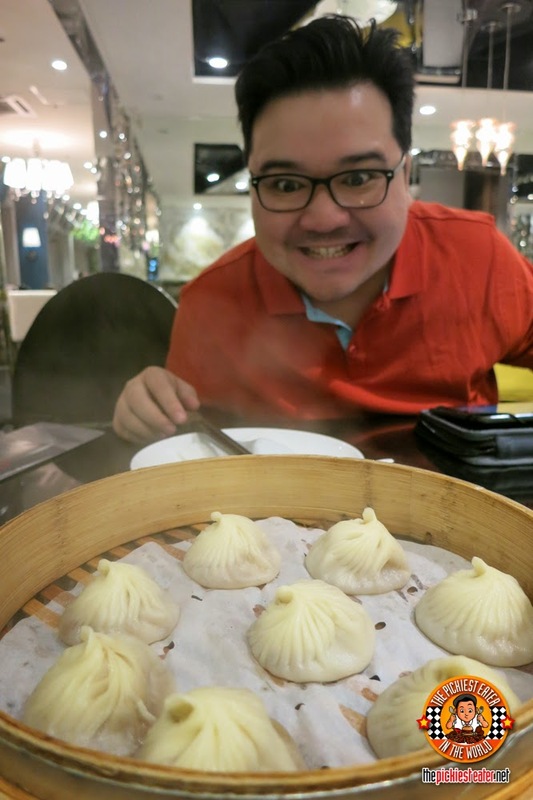 But since the Crystal Jade in BGC was strictly Cantonese, Xiao Long Baos were not included. But this time, in celebration of Singapore Day, it is with great pleasure to announce that they are now holding their own dim sum galore with their Weekday Dimsum Dinner for the month of August! And yes, Xiao Long Baos are included!!! Chili's is one of my go-to restaurants that never fail to satisfy my admittedly Western influenced palate. To this very day, I still have dirty dreams about Chili's Big Mouth Burger Bites (Don't ask). Although I would have no problems ordering those sliders from heaven over and over and over again, I was elated to find out that they recently added more items to their already awesome menu, and I couldn't wait to try them out! Do you like taking pictures of your food and posting it on your social media accounts?? Sure you do! It's the digital age! Everyone does it! Now, wouldn't it be awesome if the restaurant you're dining at gave you a discount, simply by posting your food shots on Instagram? HELL YEAH! Well guess what? For their anniversary, Burger Company is giving away a 20% Discount to customers that share their food shots with their friends in their social media sites! This is happening only on August 8-10! 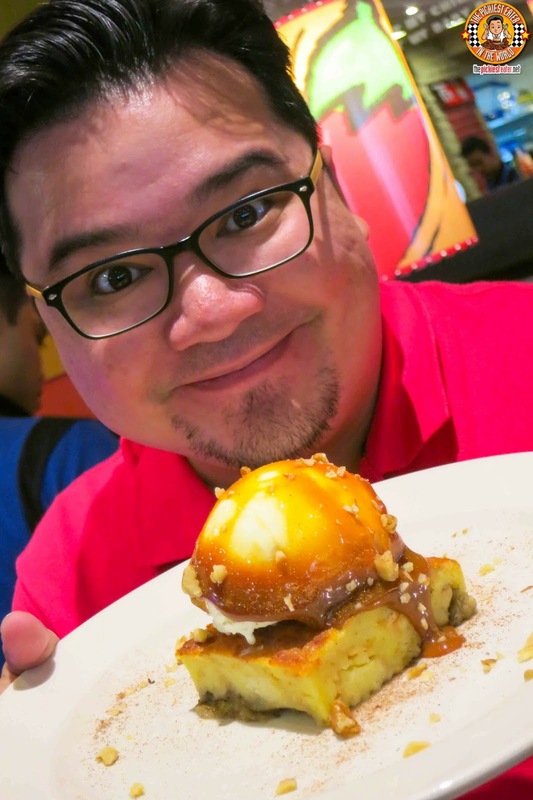 One of my favorite discoveries of last year, I returned to Burger Company recently to taste some of their new creations! Get ready to enjoy a beautiful spread of Tex Mex food to unwind after a week of stress from your work every Friday with Oakwood's Tex-Mex Fiesta Grande! 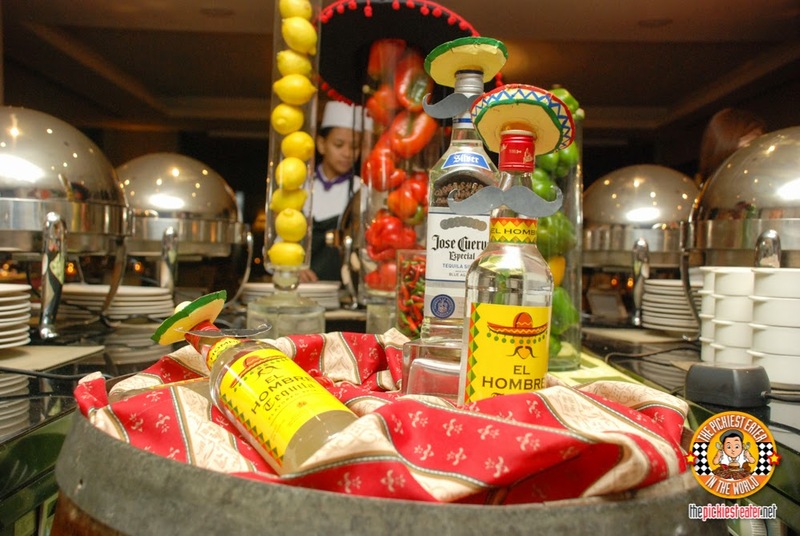 From the moment you read this, every Friday until the 26th of September, you can not only feast on the great-tasting Tex-Mex buffet, but you can also enjoy a Friday night of free-flowing Margaritas and non-alcoholic Shirley Temple! Now that's an amazing buffet deal! 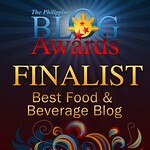 Another good thing about becoming a food blogger, is how it expanded my horizons when it comes to different cuisines. Yes, I still am rather picky when it comes to what I eat, but I am given opportunities to sample dishes from the far reaches of the globe that wouldn't be too accessible to me in the past. 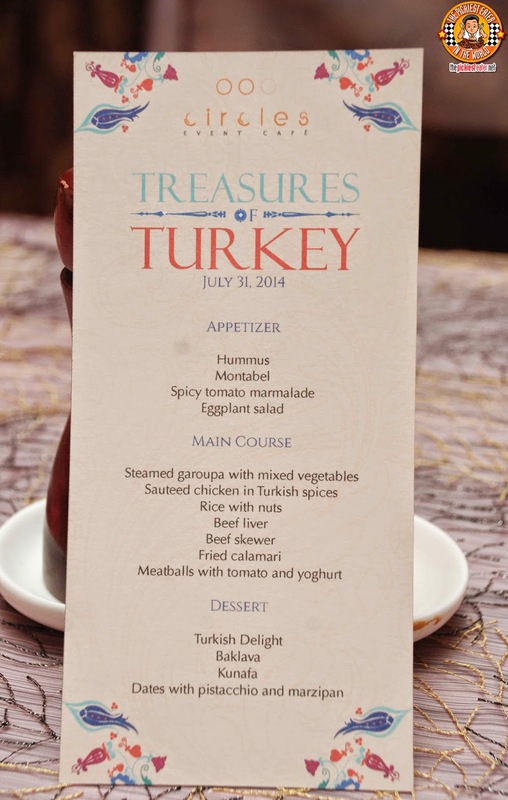 Turkish cuisine is definitely something new to me, as I don't really have Mediterranean food often, but I was nonetheless intrigued when I was invited to a special luncheon hosted by Makati Shangri-la, as they unveiled some of the dishes that would be part of their "Treasures of Turkey" section of Circles Buffet. A PARADE OF HOTDOGS AROUND THE WORLD FROM MUNCHTOWN! Nowadays, movie theaters look so much nicer than the icky movie houses I remember when I was younger. I vividly remember usually feeling my shoes step on something sticky in the dark on the floor, and hoping it's nothing more than a spilled drink! And along with the theater changes, theater snacks has also evolved in some movie houses. It's not only just popcorn that you can buy to bring with you inside the movie house because you will often see a lot of snack bars lined up outside selling so much more! 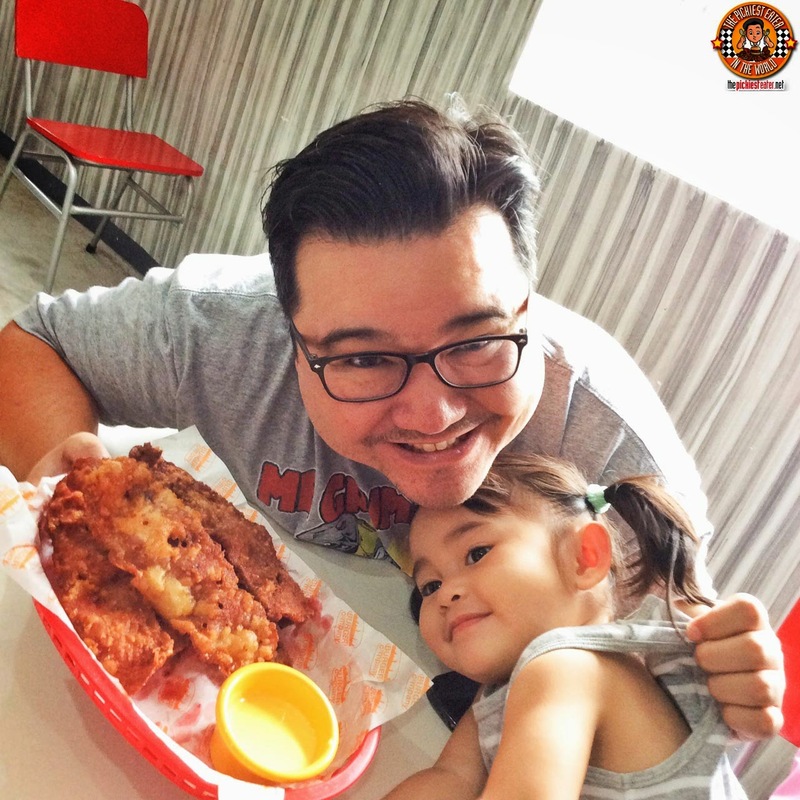 A very good example would be MunchTown in Greenhills just outside of the new Atmos surround sound theater! 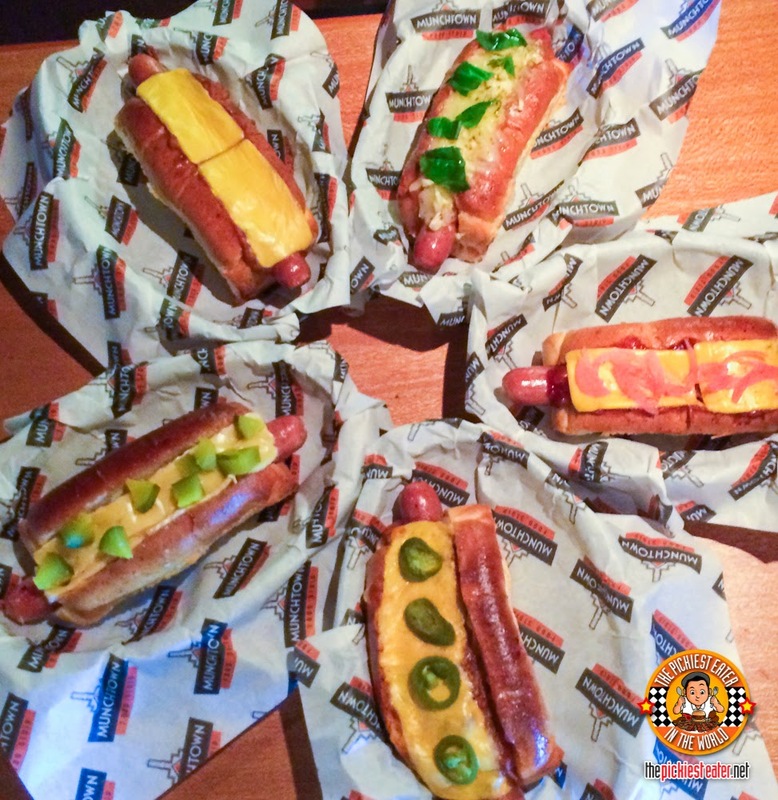 So without further adieu, let us present to you this beautiful parade of hotdogs from none other than Chef Robby Goco at Munchtown! For my regular readers, you would know that Chinese food is one of my favorite cuisines (American being the other one). And there’s a list of Chinese restaurants that have really caught my attention, and my tummy. The latest addition to that list is Lugang Cafe. We went past it one time at SM Mega Fashion Hall and I have been hearing good things about it, so we decided to give it a shot.